To book please use the button in the box to right. If you prefer to speak with us then you can use the numbers above. we will then confirm your dates. Where Cats give a 5 Paw Rating! We are a family run business located in Hapton, very close to Burnley, Accrington, Padiham and less than 5 minutes off the M65 motorway. 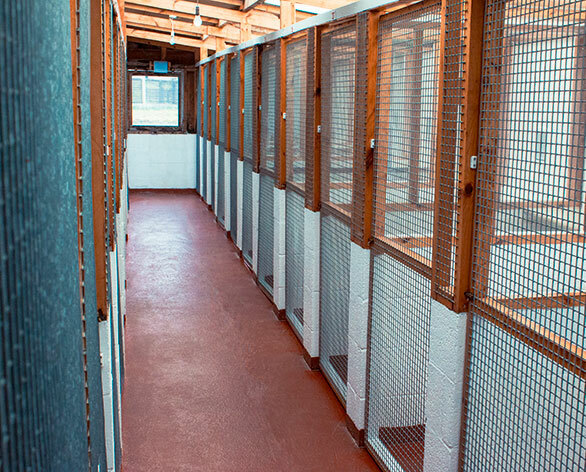 Langholme Boarding Cattery provides your cats with fantastic facilities; our spacious accommodation is safe, secure and comfortable with individually heated beds throughout. We are committed to the highest standards of hygiene and care for your pets throughout their stay, providing you with peace of mind whilst you are away on your holiday.  Established in 1987, the face of the cattery has changed over the years, but our loving care for the cats has always remained the same. You can be assured that your pets will receive personal care and attention during their stay with us. We also care for your rabbits, guinea pigs, hamsters, ferrets and other small animals as well as all types of birds. Come and have a look yourselves at what we have to offer! Langholme Boarding Cattery have a fair tariff & prices.